For twenty years, Red Moon Press in the USA has been presenting its New Resonance series of books which introduces emerging haiku writers from around the world. Published every two years, each issue of A New Resonance showcases the work of around 17 writers who are still relatively new haiku voices. With the 10th New Resonance volume having been published in 2017, the series has now presented the work of 170 poets: some 2,550 poems in total. To celebrate this milestone, series editor, Jim Kacian, and New Resonance alumna, Julie Warther, have compiled echoes 2.
echoes 2 celebrates the growing community of New Resonance poets and provides an update on their lives and interests since they first appeared in the series. Naturally, individuals have experienced many changes over a 20 year period. Some have made an ongoing contribution to haiku, some have begun to pursue other interests and some have died. But whatever the case, the writing of each person remains and is further showcased in echoes 2. For those, like myself, whose writing has appeared in A New Resonance, echoes 2 provides a catch up with the New Resonance community of writers: a number of whom I have communicated with over the years, and many of whom have published poems that continue to inspire my interest in writing. For any reader, echoes 2 provides an interesting insight into the twists, turns, cul de sacs and poetic highways travelled by individual writers over a 20 year period. 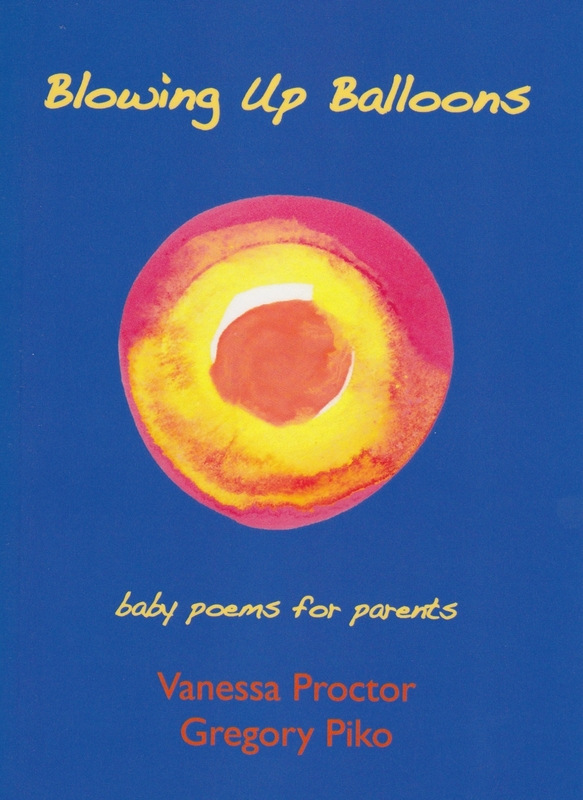 It also offers a sample of poems written by 170 English language haiku poets from a range of countries over the past couple of decades. echoes 2 is available in PDF format from The Haiku Foundation Digital Library. You can read echoes 2 here for free.